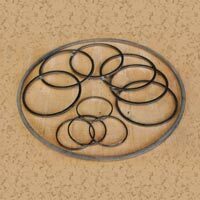 We are a prominent Manufacturer, Exporter and Supplier of Graphite Products based in India. 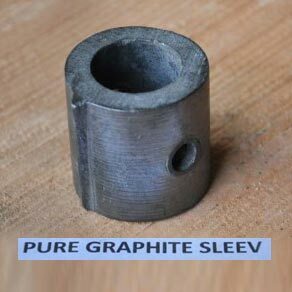 The Graphite Products that we supply are manufactured using premium-grade Graphite Powder imported from the reliable sources outside India. 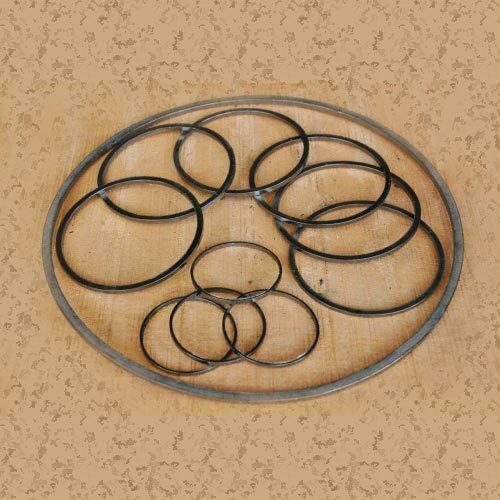 The Graphite Products we offer include Graphite Gaskets, Graphite Rings, Graphite Seals and Graphite Sleeves. The Graphite Products are known for their unique strength and remarkable durability. 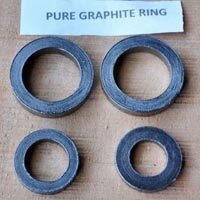 Our prices for the Graphite Products are highly affordable.